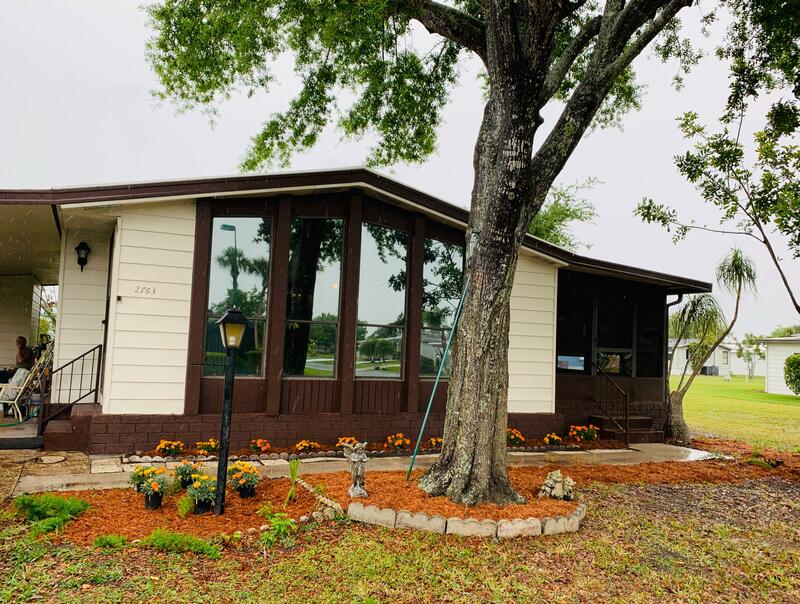 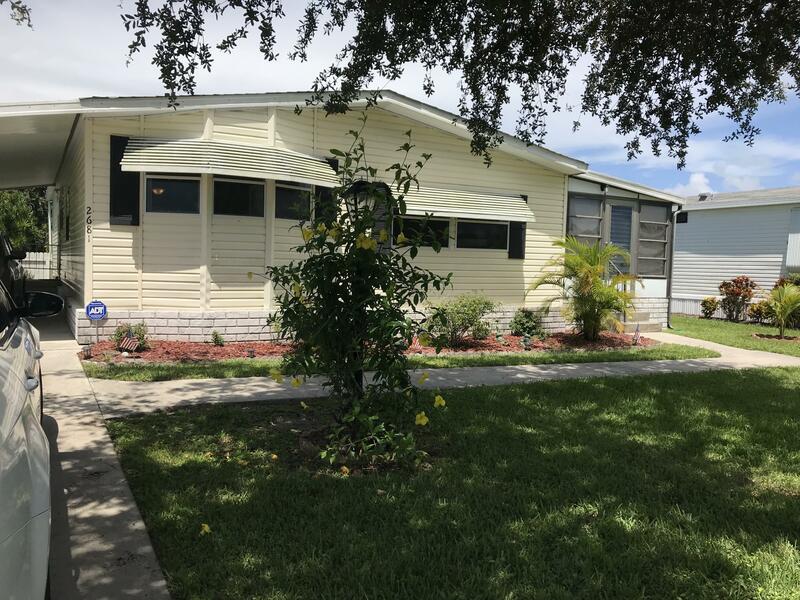 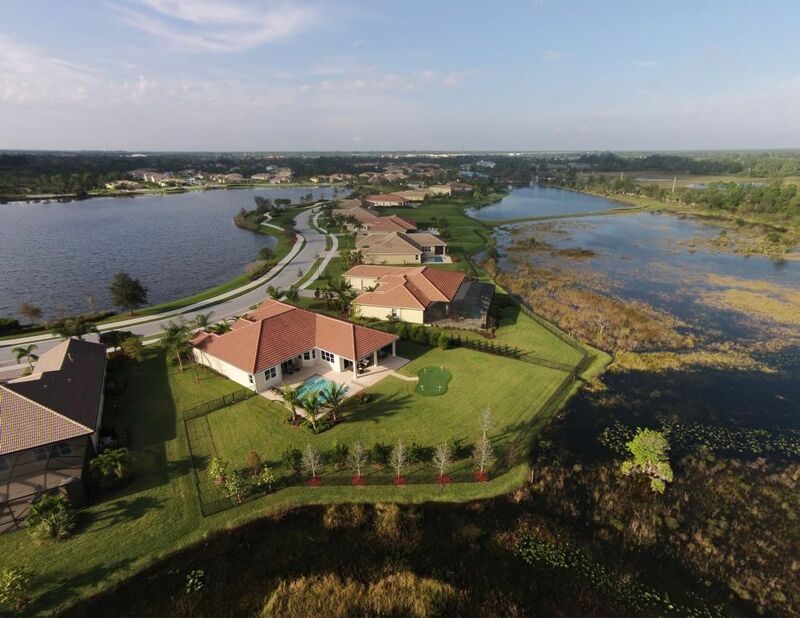 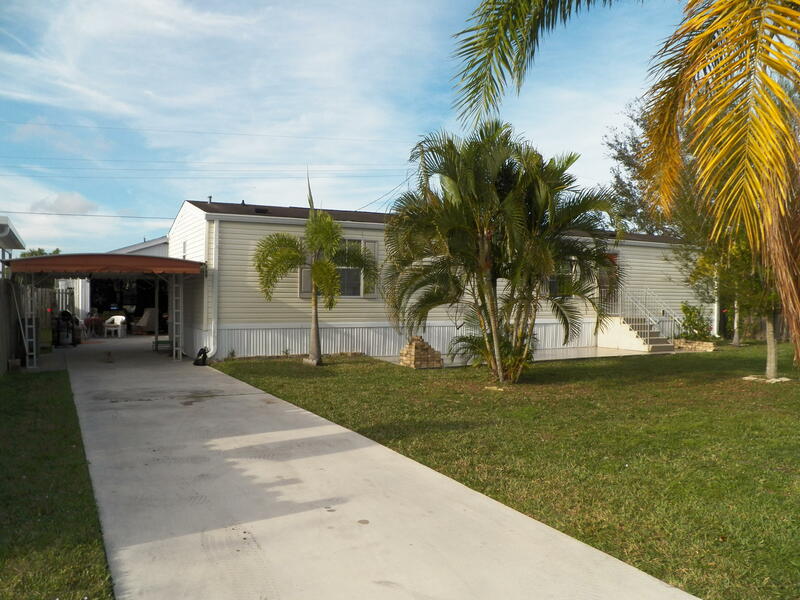 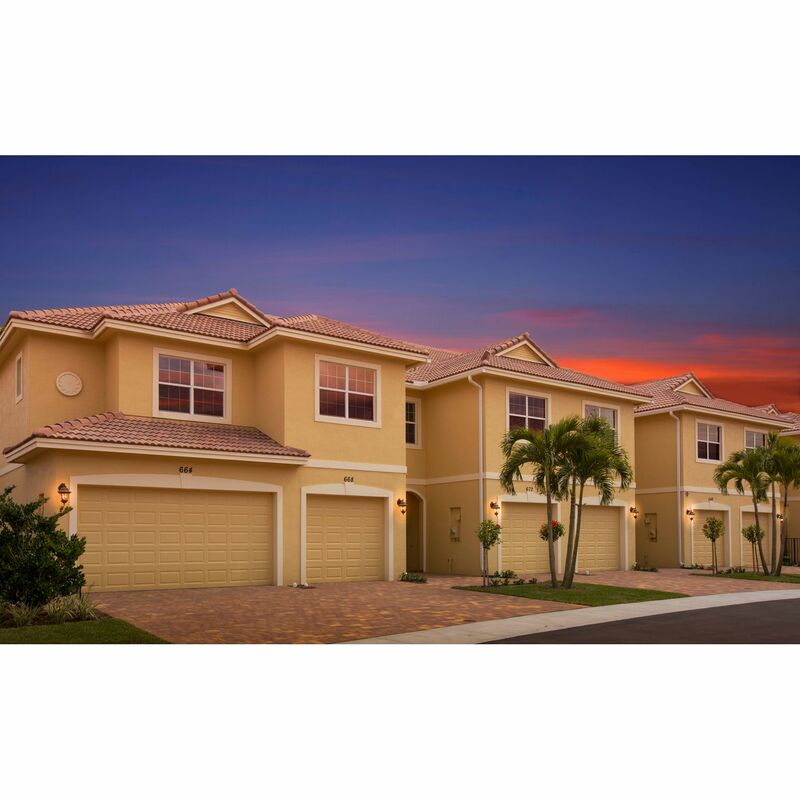 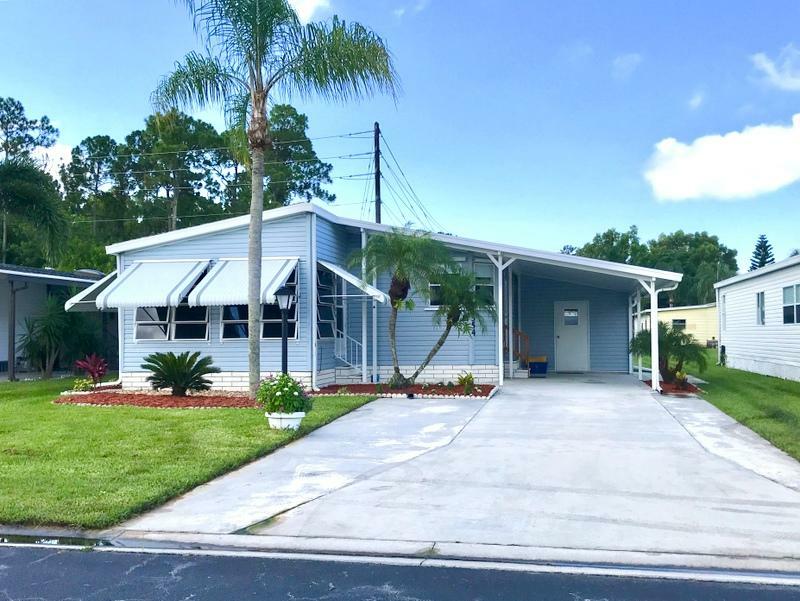 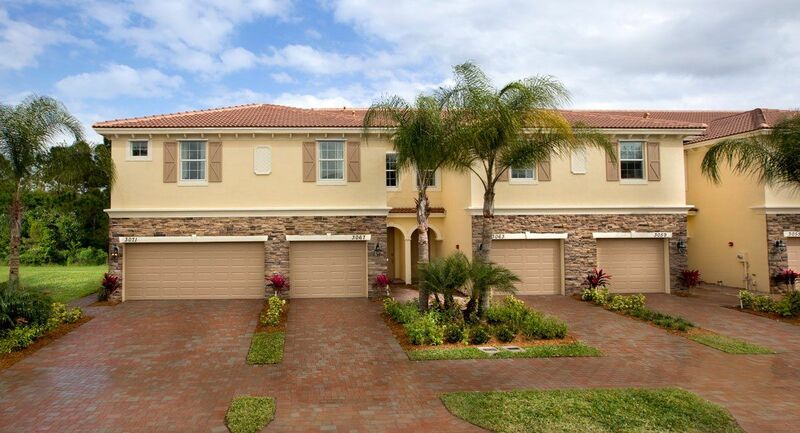 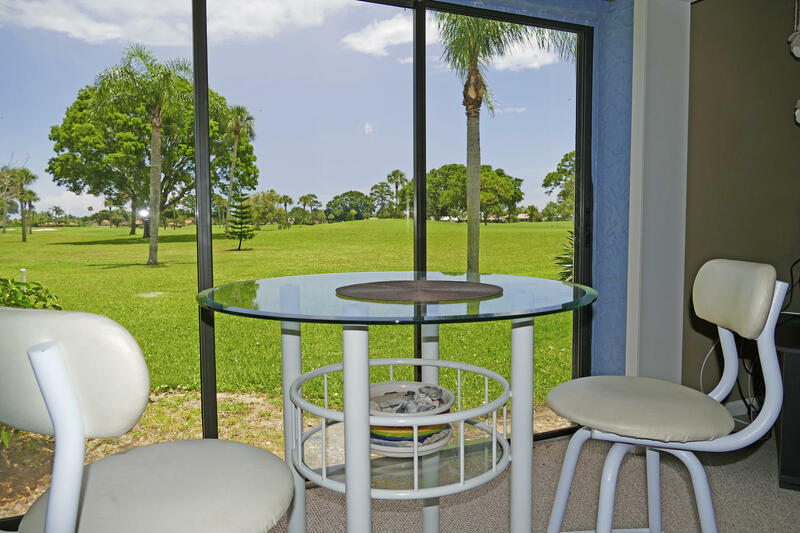 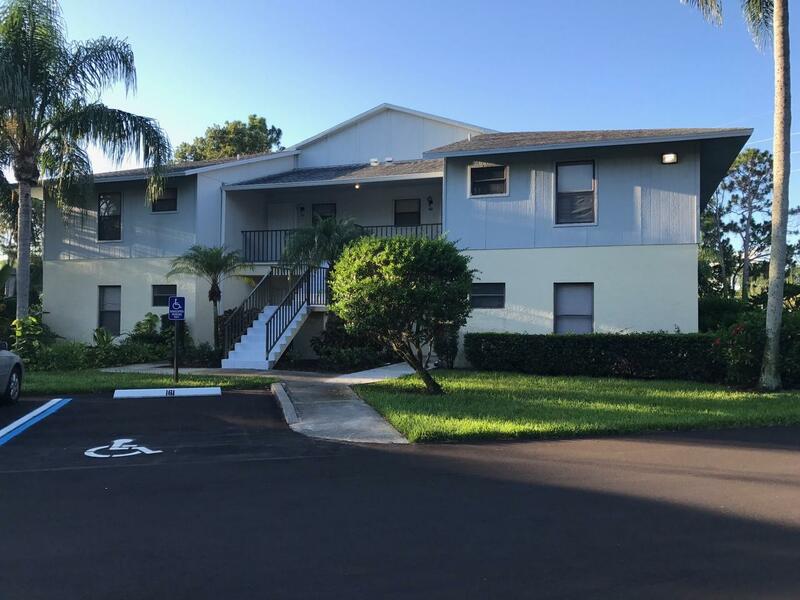 I would like more information about this property located at 5032 SE Mariner Garden Circle 15 Stuart, FL 34997 MLS #RX-10521850. 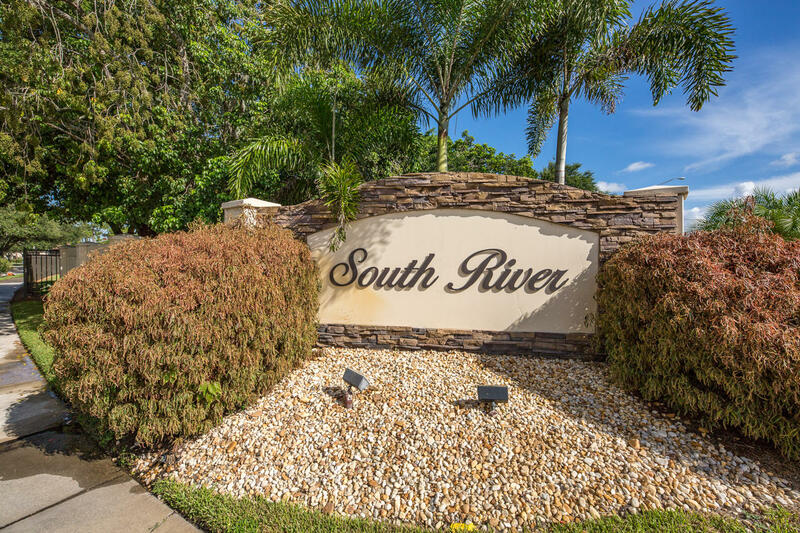 South of Salerno Rd turn right on Mariner Grand Village Drive First Left onto Mariner Grand Circle Take Right on Mariner Grand Circle. 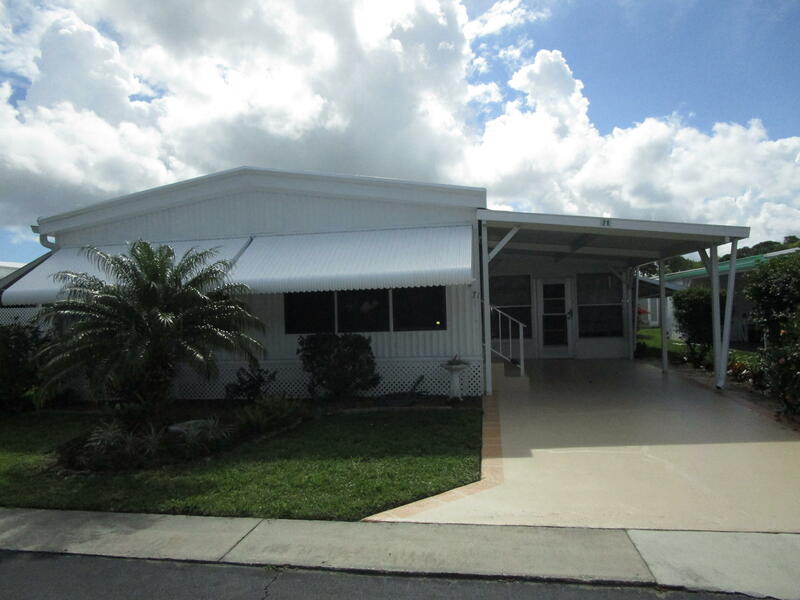 Unit on Right.